343 Industries and Microsoft continue to work on righting the ship that is the multiplayer matchmaking in Halo: The Master Chief Collection. The studio released another patch last night aiming to improve multiplayer connection consistency and team balancing. 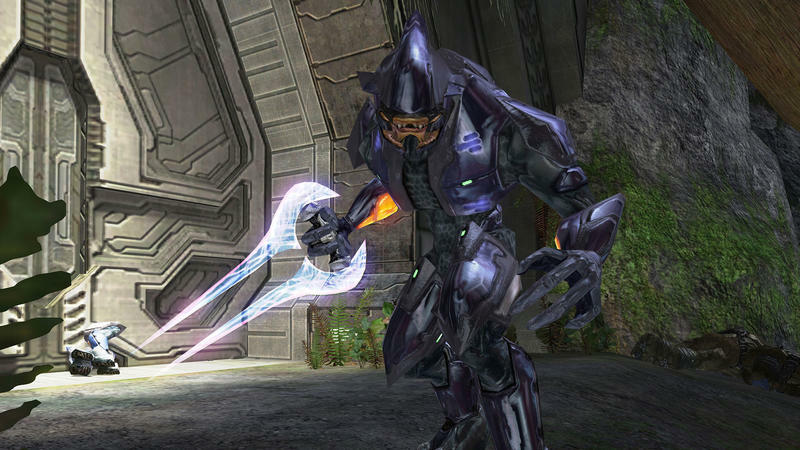 It released the full patch notes on Halo Waypoint. Here's the rundown. This particular content update focuses specifically on matchmaking. Please note that while this update will improve team balance issues, we do not expect it to fully resolve uneven teams. Our next content update, targeted for early next week, will address team balance. While today's update contains several high-priority improvements, we continue to work on additional content updates that will address further items. Below, you'll find a summary of the updates that are included in today's update. Made a change to allow for matches to start once minimum player counts are met, allowing for faster matching times. Made an update to resolve issues that caused false matches to be created, which resulted in a variety of matchmaking issues, including slow matchmaking and bad session starts. Streamlined the process for maintaining party continuity through the matchmaking process. Made an update to the high-level matchmaking flow that will reset lobbies after each match. Moving forward, players and party leaders need to press "B" after the post-game-carnage report, and select a playlist for their next match. This flow is consistent with previous Halo titles. Improved user experience through removal of non-actionable error messages. This will allow for a more seamless matchmaking flow with less interruption and confusion. Improved the post-game experience to fix an issue that could result in a player getting sent to another player's lobby, rather than returning to the matchmaking screen. I'm not going to lie to you, readers. I came into Halo: The Master Chief Collection extremely excited to get back into the multiplayer that kept me up overnight in college. Specifically, I was looking forward to hours and hours of classic Halo 2 matchmaking on my Xbox One. We're nearing a month since launch, and matchmaking still doesn't let me play the types of games I want. My interest has dried up. Maybe I'll pull the collection out during a dry spell in January. But, for now, I think I'm done. Am I alone here?